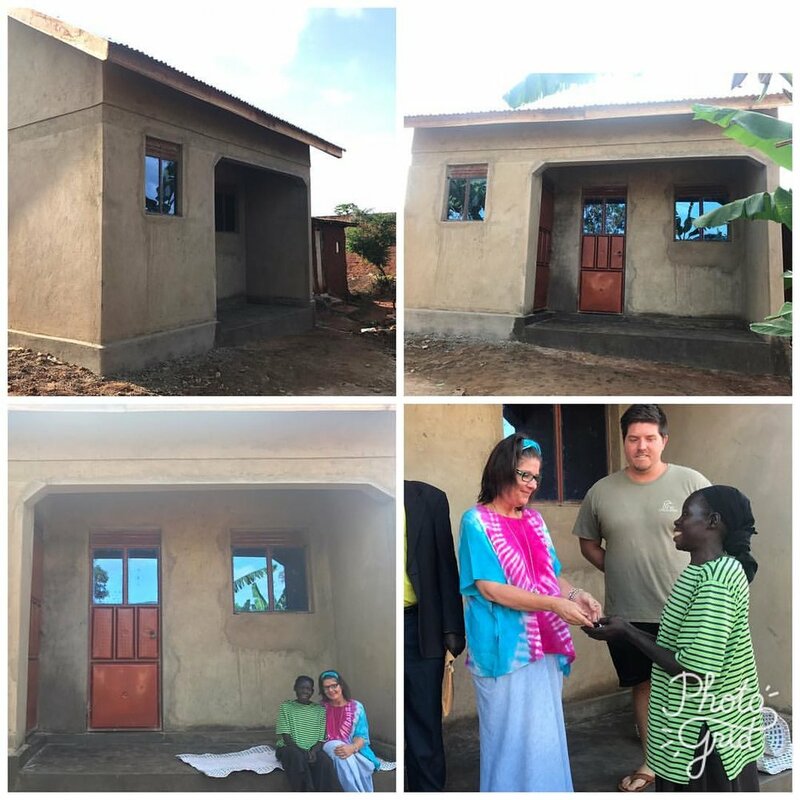 We received words from one our friends in Uganda that one of their employees had recently lost her home. A terrible rain storm had completely destroyed Winnie's home, and she was left with nowhere to turn. She was raising her grandchildren on her own, and we were thrilled to help her. A construction crew was quickly hired, and in a very short time they were given a new home on their family land. Thank you for supporting Homes for Homes so this Jaja (grandmother) could be receive the gift of a home! Older PostElizabeth Kyotya has a New Home!